Join us for our THIRD Birthday-Versary!! 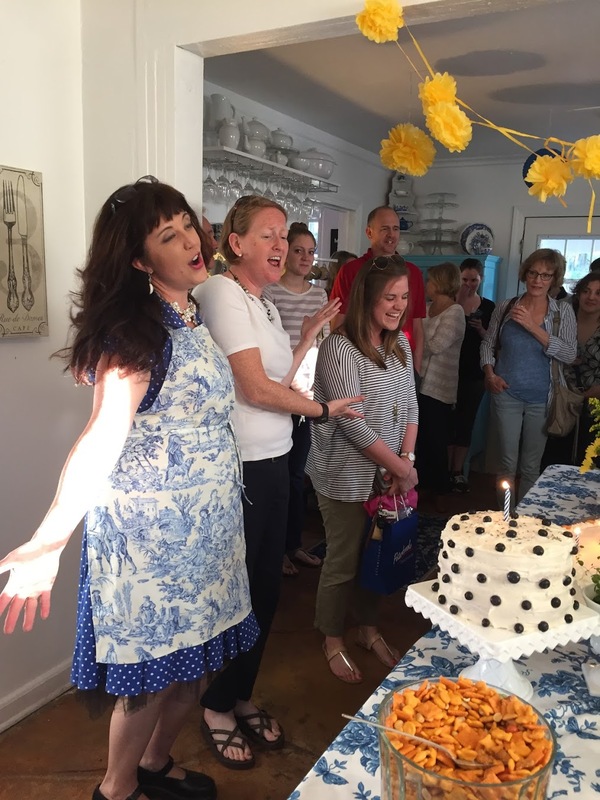 KitchenAble > Announcements > Upcoming Classes > Announcements > Join us for our THIRD Birthday-Versary!! Where has the time gone? It really does fly when you’re having fun and it is hard to believe that our little business is now THREE years old (and Jessica is also gaining a number). On Friday, April 7th* we hope you can drop by our cottage between 6:00 and 8:00 (pm) to enjoy a piece of cake and join us as we celebrate! We will have birthday cake we would love to share. The event will be free and you are welcome to bring your own beverage of choice. *Please note that the date of the celebration has been changed to Friday (April 7) not Wednesday.